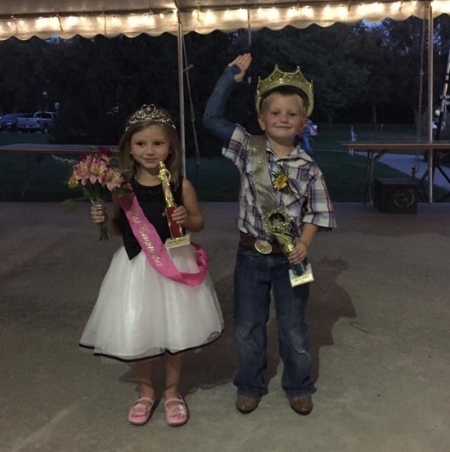 Times Vary for the Baby and Little Mr. & Miss Raymore Contest. Please follow the link for times. Parade Route (subject to change) – Line-up in back of Recreational Park. Crane to Toucan. Finch to Martin. Turn left on Lucy Webb to Washington. Turn left on Maple to South Madison to Raymore Elementary. End at Lucy Webb.